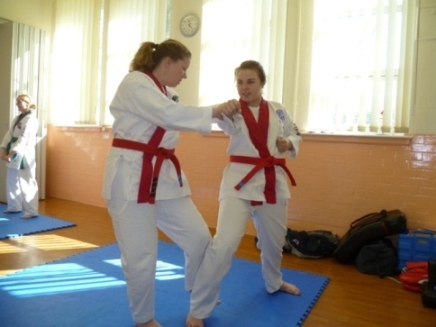 My name is Lora Shorthouse and I teach adult, childrens and family martial arts classes at our Horwich centre. Our classes are a great way to improve fitness, confidence and discipline in a friendly environment. Open to all ages from 4 years upwards, this is a fun activity that the whole family can enjoy together. Please call me on 07873 314 243 to try one of the classes for free, and find out how our programmes can benefit you and your family.